A height finder is an older one ground-based type of 2-dimensional radar that measures the elevation angle and estimates the altitude of a target. 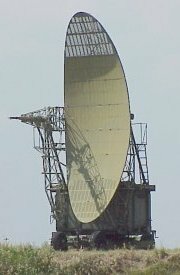 The antenna pattern of a height finder radar is a fan beam, quite narrow in azimuth, but still much narrower in the elevation angle. 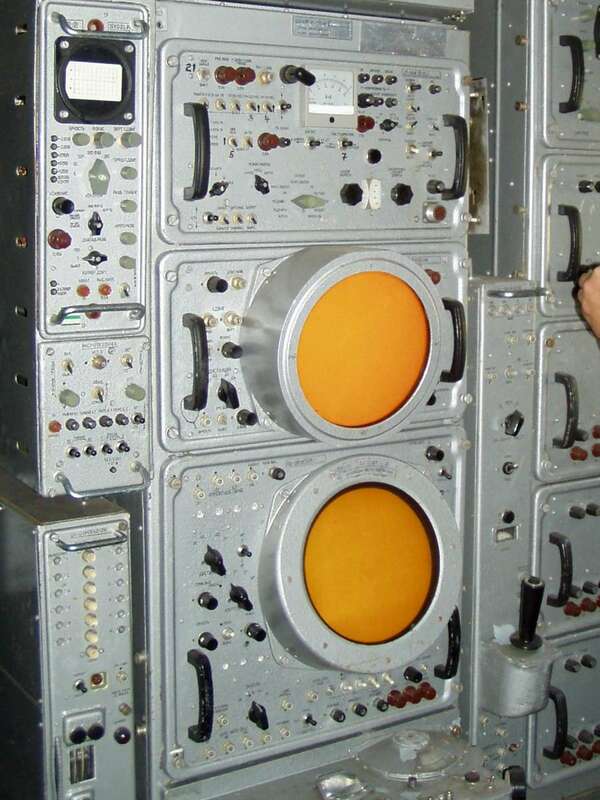 The entire antenna of the altitude finder radar is moved mechanically up and down, in a nodding movement, which led to it also being called nodding radar. The display type is of range-height indicator (RHI) using a sectoral scope with a polar coordinate system. Height finders usually work in conjunction with an air surveillance radar using a rotating antenna. They get a target assignment, rotate with a handwheel manually its antenna in the desired direction and measures the elevation angle of this one target. Sometimes, the height finder can also rotate synchronously with the surveillance radar and contribute to the image on the plan position indicator (PPI) by covering a specific height angle. 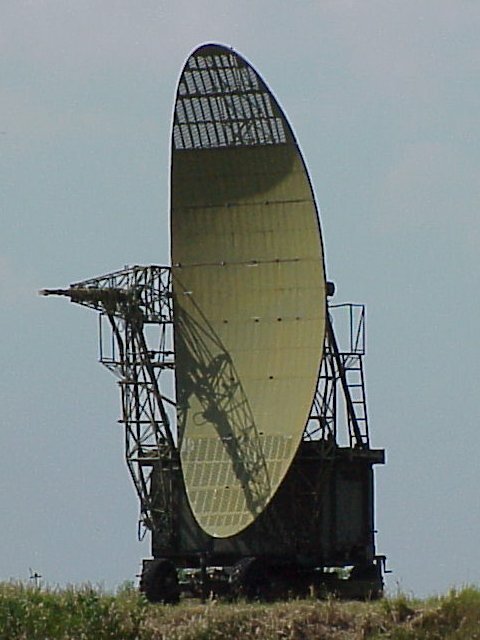 Its echo signals are additionally displayed on the PPI-scope of the surveillance radar if the rotation between the two radar sets is synchronized. With the introduction of 3D radars, these altitude height finder have lost their importance.